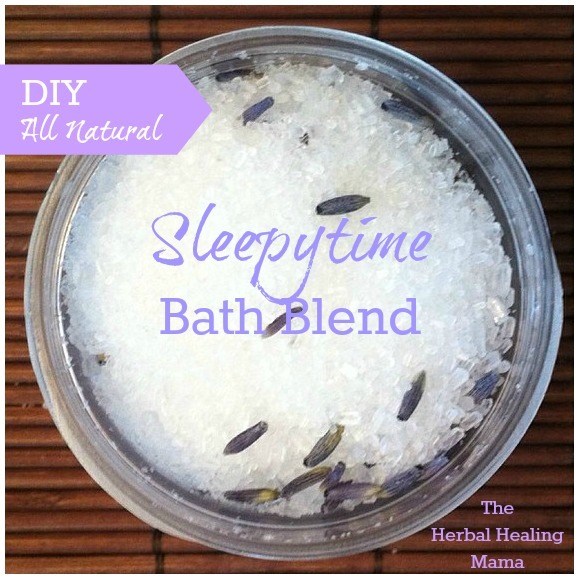 This is a super quick and easy detox bath blend for help sleeping, calming, releasing stress, rest & relaxation. Lavender is an amazing and light therapeutic scent, helping to release the stresses of the day and calm us before bedtime. The scent of lavender has shown to have positive effects on mood within certain adult populations and can help to alleviate mild feelings of agitation or distress. Lavender oil is known for its skin healing properties and its use as a sedative. You can also see our Oatmeal Bath Blend for adults or Herbal Baby Bath Blend for children. The easiest way to make this blend is to start it and store it all in the same jar. You can pour all the ingredients in at once or you can do it in layers for easier mixing. Add in 2-5 tbsp or however much you like, of Lavender buds. cap the lid and SHAKE, SHAKE, SHAKE! 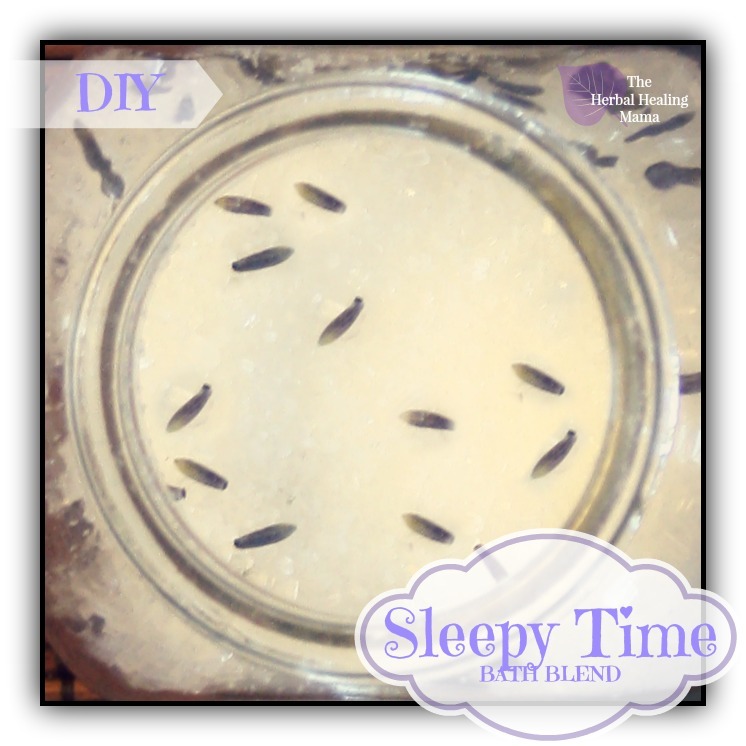 Drop in 5-10 or so drops of lavender oil, cap and continue to shake! You can either pour up to 1/2 cup or so straight into the bath OR you can use an Organza Baggie if you don’t like the lavender flowers floating around in the tub with you. What do you do to help you sleep at night? 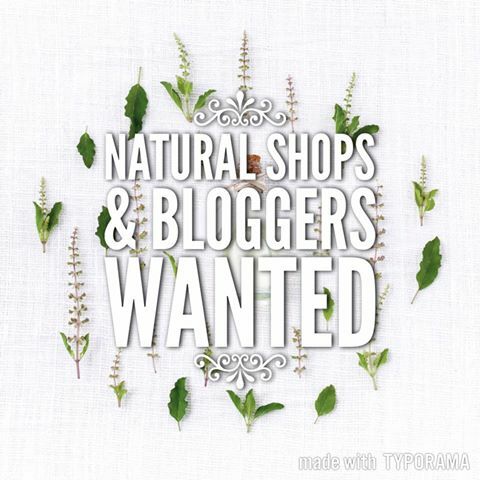 Natural Hair Serum – For Strength, Length and Body.